Call the Mighty Sign Makers. You know, as a business owner, that lobby signs are a crucial aspect of your company’s signage collection. They help to make an impact by letting your visitors know who you are, where you’re located and what you’re all about. But perhaps you’re overwhelmed by the choices for your lobby and logo sign. What materials are best? What colors? And which size? How much? These critical questions will be answered in this helpful blog post, so read on to learn more. 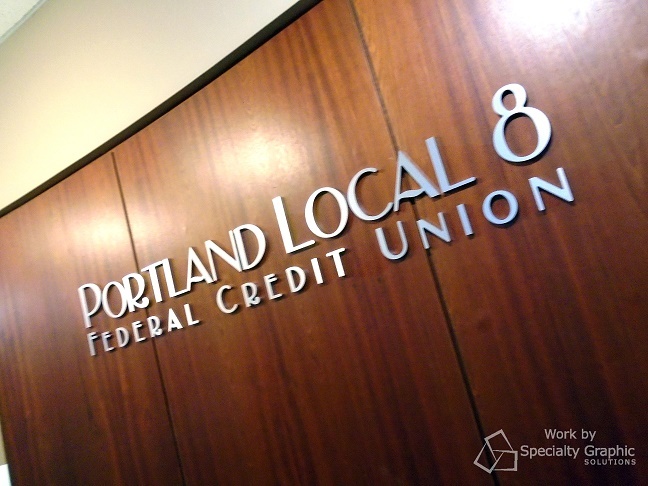 Your interior lobby and logo sign can be made out of various materials—in fact, in this case, there are many options. Wood may be a good choice for a construction company to show off what they can do. Imagine an imposing yet professional polished wood sign advertising your construction work. Or, perhaps you’re a modern architecture company that wants clients to know that you can work with many different materials. In that case, an acrylic panel that mimics the look of glass could be best. The only limit with supplies is your imagination. With your lobby and logo sign, it is usually best to go with your company’s brand color scheme. This will prevent any confusion from your visitors or clients. However, in some instances, you can get away with a different color scheme if you’re in the process of rebranding. But again, be careful. Consistency is key with color schemes and branding. When it comes to lobby and logo signage, be aware of the size of your particular sign. If you’re a law firm, perhaps big and bold is the way to go. But maybe you’re a small consulting group that wishes to be subtler in your sign choice. Whatever size you choose for your lobby and logo sign, again, be sure it’s consistent with your brand. Otherwise, your customers will end up being confused. Everyone wants a “Ballpark Price”, we get that. 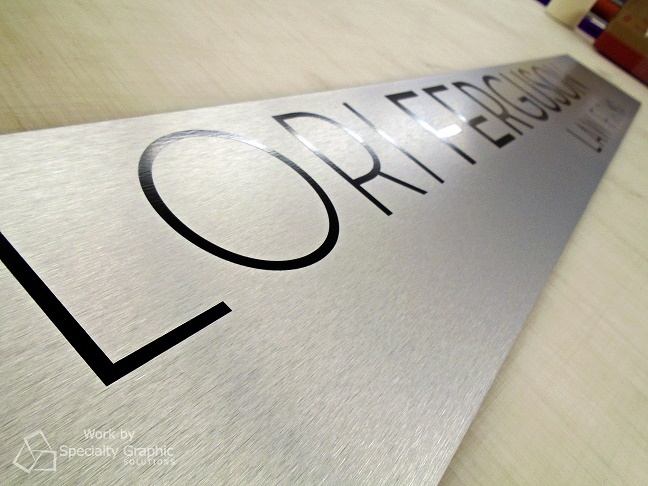 The problem is every sign we produce is 100% custom built to exceed our client’s expectations. It’s really hard to put a dollar amount on your expectations. A better way to approach price is to have a ballpark budget and let us help you find the solution that meets your needs. Sometimes we can beat the budget and we consider that a win. A lobby sign can cost a few hundred dollars for something simple like vinyl lettering or it can cost several thousand if you want something more elaborate. 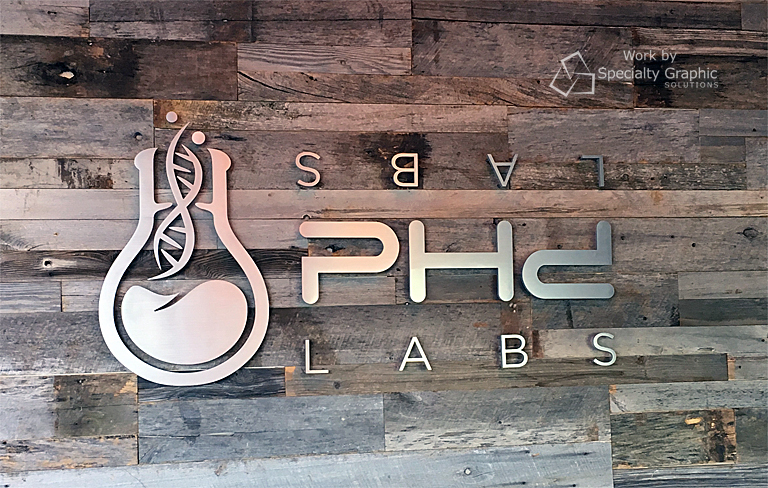 Now that you’ve received some handy tips and tricks regarding the design of your lobby and logo sign, once you’ve made your decision, go ahead and give the Mighty Sign Makers a quick call. We are your one-stop shop for signs. Contact us today for a free quote.